In this beginners course, you will learn how to identify bumblebees with a focus on the most common species. 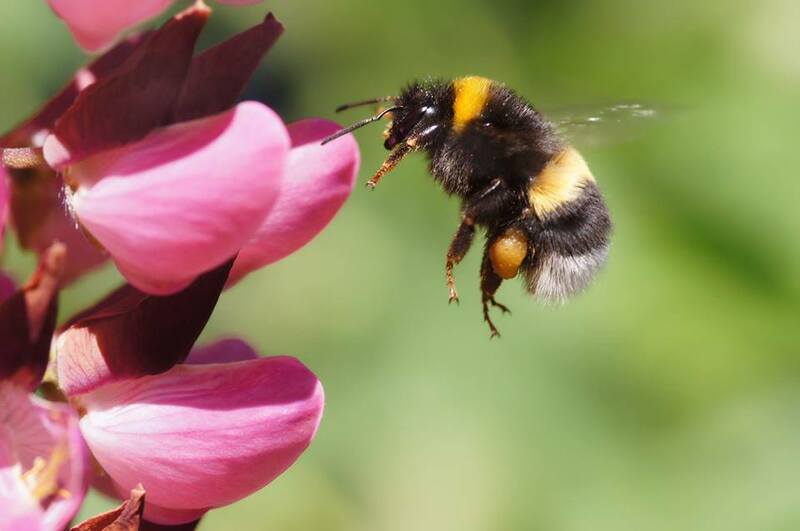 The morning indoor session will cover bumblebee ecology, lifecycle and conservation, and will be followed by an afternoon field practice session in some of Devon’s beautiful Culm grassland where you will learn how to catch and identify bumblebees. No previous experience necessary. What will you need: packed lunch, a drink, suitable outdoor clothing and sunscreen for an afternoon practice session on Culm grassland. If you have a hand lens, net and ID guide then bring them along. Long sleeves and trousers are advised to protect against ticks.